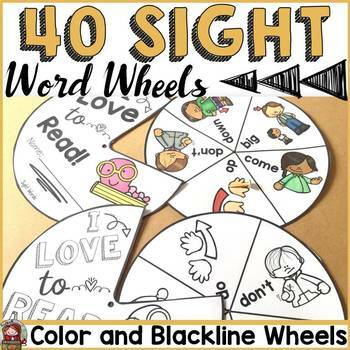 Build reading fluency of 40 Sight Words with these fun reading word wheels. 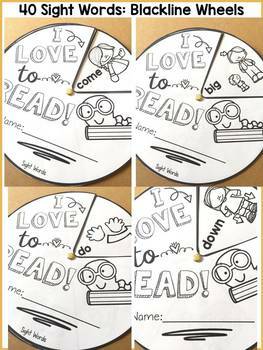 Reading will not be too overwhelming as your students turn the wheel to read each word individually. 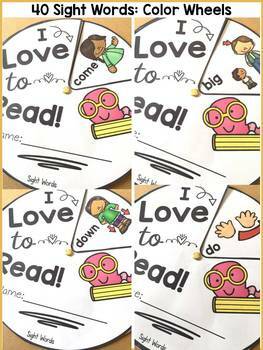 This is definitely a great way to engage students in reading, besides this resource could also serve as an effective way to also teach vocabulary and spelling. 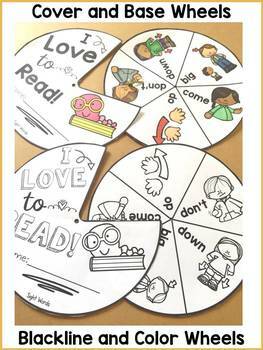 These word wheels could be placed at a center, displayed on a bulletin board, or sent home with students.